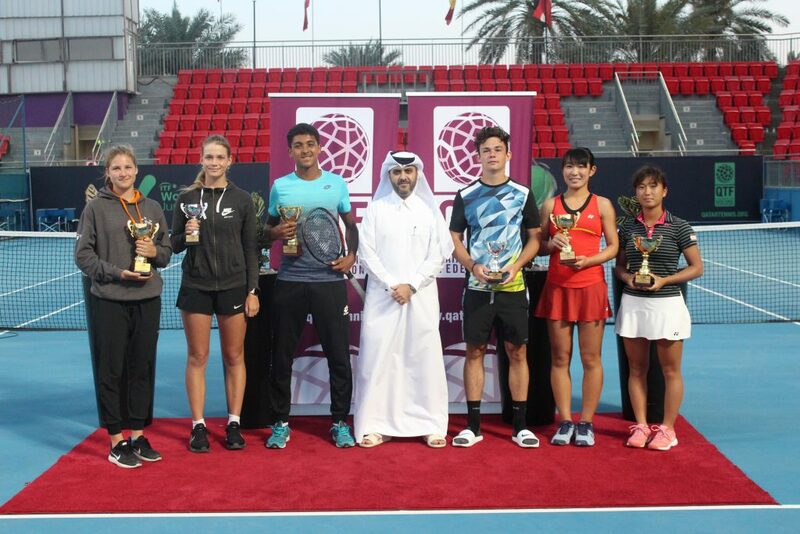 The 3rd edition of Al Majed & QTF Open Tournament will kick off on Monday October 15th at the Khalifa International Tennis and Squash Complex. 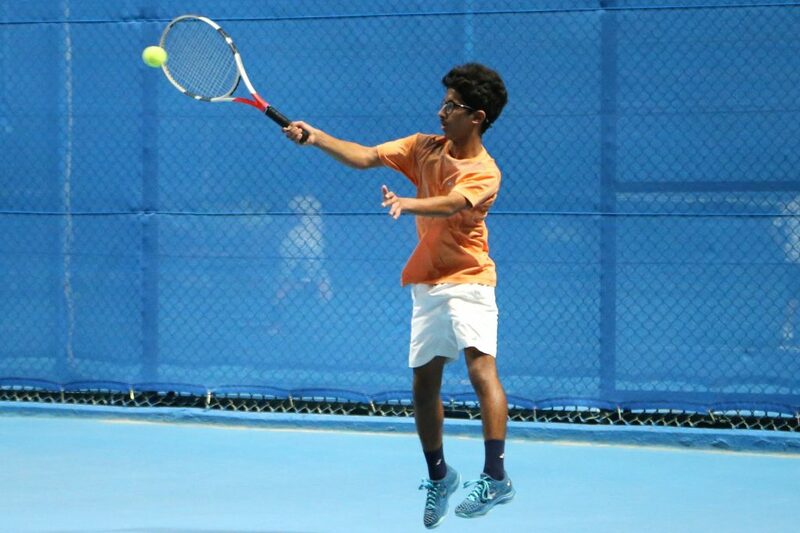 event held by QTF and sponsored by Al Majed Group will witness competetions in 20 different categories including boys U12, U14, U18, boys doubles U12, U14, U 18, girls 12, girls 14, men doubles, men singles, ladies singles and veterans. event will last till October 27th, 2018.